Updated throughout and move in ready! 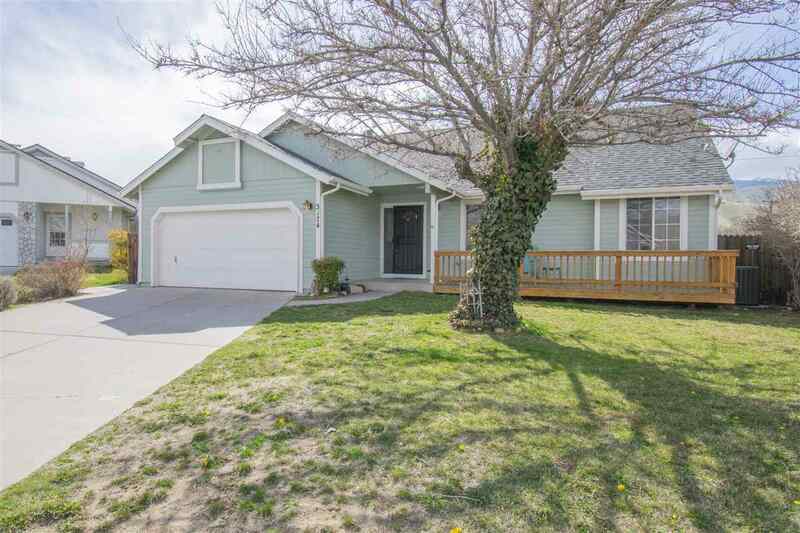 This home has been remodeled throughout and is conveniently located in South Carson City and 20 minutes to Lake Tahoe! This house has a brand new roof, appliances, and carpet. The HVAC system was replaced in 2017 and A/C was added at this time. This house has a functional, open floor plan with bamboo hardwood flooring throughout most of the home.